Pastor Dan Crowley teaches on the reality of disappointment and unmet expectations in our lives. 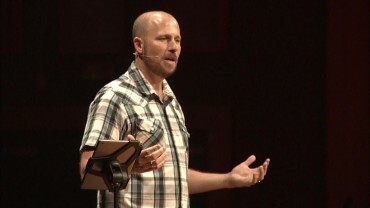 In this service, Dan teaches on how to find real satisfaction. What your soul is really longing for is God. A real view of who God really is satisfies the soul. God satisfies the longing soul.